The story of the church that changes lives begins simply enough: “When the day of Pentecost arrived, they all met in one room” (Acts 2:1). I wonder if they could feel anticipation in the air? I wonder if they knew that something great was about to happen? They were on the cusp of a miracle— a miracle of the Holy Spirit that would give them revived breath just when they thought their breath was running out. As the Holy Spirit gave them new gifts that day, they became a people on fire. The prophecy of Joel was fulfilled in their lives as in upcoming days the young people saw visions and the elders dreamed dreams. Their lives changed! And, they became change agents for the lives of others. God’s purpose was fulfilled in them and through them that day. God’s power was revealed through them. God broke through in ways greater than they could imagine. Like those early followers of Jesus, we too gather for praise and worship. Knowing what God can do as described in Acts 2: 1-21 and beyond, I believe that God can move in our midst and show us a power beyond ourselves. I believe there is much more that God desires to accomplish through MCCDC, as we gather in expectation of a miracle of the Holy Spirit. As we celebrate MCCDC’s 45th anniversary, many are sharing stories about how our lives have been changed through participation in this faith community. This often involves a special person(s) who was or is especially important to us. Many, perhaps most, men probably feel grateful to a special person who helped them along life’s way. It might be a parent, or a sibling, an uncle or aunt, or cousin, or maybe a priest or pastor, a teacher or coach, or maybe a neighbor who helped us navigate life challenges. Who is that person for you? So, during this time of remembering our history, all male-identified members and regular attendees of MCCDC are invited to share in a Men’s Circle on Sunday, May 15, 12:30. We will gather in the downstairs conference room for a simple lunch at 12:30, or a little later, and then enjoy a time of sharing stories about people who were, or are, particularly important to our personal spiritual journeys. Sharing our own testimony can inspire others, as we are inspired by their stories. Facilitating our time together will be Rev. Dr. Robin Gorsline, our Writer-Theologian in Residence. Rev. Robin has participated in many male-centered activities, including the Radical Faeries in New York and Men’s Movement retreats in Maine, Massachusetts, and New York. He also has written about male embodiment and Christian faith. Rev. Robin will be assisted by Greg Snyder, Jerry Giem, Bob Jones, Dale Curtis, and others. As we share in this communal storytelling, we also can connect with the whole arc of our personal spiritual journeys. It is a way of becoming spiritually stronger and healthier, as men, through the intimacy and celebration of personal story-telling. The circle will conclude by 2:30 pm with shared prayer and hugs. Please register at the information station, contact churchoffice@mccdc.com or call 202-638-7373. You may give online at www.mccdc.com/donate or give by text 202-999-3841. Please contact the church office with questions at 202-638-7373 or churchoffice@mccdc.com. Adult Sunday School is held from 10:15 to 10:50. Please bring your coffee or tea to the upstairs conference room for the brief yet powerful time together. For more information contact Rose Herring at churchoffice@mccdc.com or 202-638-7373. Please join the Tuesday Night Bible Study from 7-8pm in the Welcome Hall. A time of community, fun learning and sharing. For more information please contact Dale Madyune-Baskerville at churchoffice@mccdc.com or 202-638-7373. MCCDC’s Pride Outreach Ministry invites you to share our message of God’s inclusive love for all people – at the 2016 Pride events! Let us reach people who do not know that MCCDC is the place to be. We want to reach those who are hungry and thirsty for a community that is inclusive, loving and accepting each individual as they are – beautifully made in God’s image, deserving of love and respect. 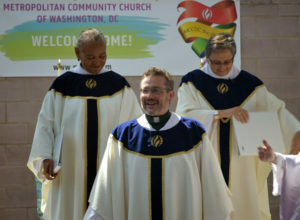 MCCDC is not alone in this: We are partnering with MCCs and other faith communities in the DMV area that share our message of faith & inclusion. Together we are a Pride coalition called “ChurchesUnitedInPride”. If you have any questions about Pride, please contact Knut Panknin at knutpanknin@gmail.com. Pride is a great way for us to be a collective rainbow breaking through the clouds of injustice and fear! – Are you ready to let go of blaming, truly forgive yourself and others, and free yourself to move on with your life and have healthier relationships? – Do you want to learn practical and spiritual tools to communicate compassionately and directly, and learn about conflict transformation? In a safe circle of trust, learn the true meaning of forgiveness, and how to overcome your resistance to it. Using spiritual and psychological practices such as loving kindness and mindfulness meditations, compassion practices, centering prayer, and non-violent communication, transform conflict into peace. Group sharing, re-framing our stories, journaling, and letting go rituals will also be included. People of all, as well as no spiritual paths are welcome. Cost: $45 for the June workshops, or $20 for each. Rev. 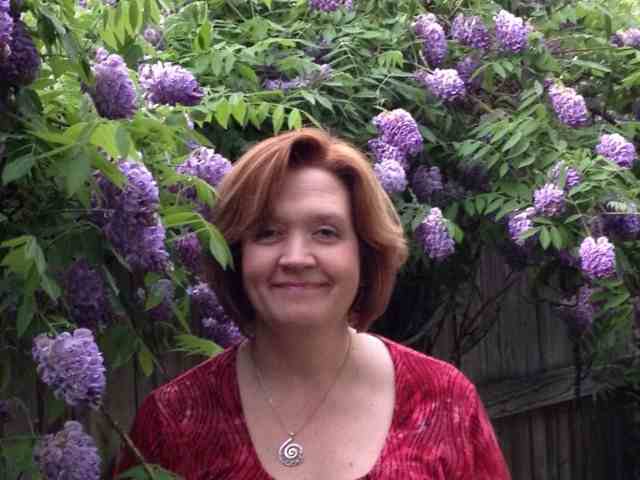 Elizabeth McCain is an interfaith minister, energy therapist, forgiveness coach, spiritual mentor, positive psychology practitioner, and storyteller in private practice, in Takoma Park, Md. Whether ministering, coaching, mentoring, or performing, Elizabeth believes that sharing and re-framing our stories touches hearts and changes the world. Her specialty areas are loss, forgiveness, deepening relationships, spiritual care, and healing from religious wounding for the LGBTQ/Allies communities. www.elizabethmccain.com. The Governing Board Nominating Committee (GBNC) is pleased to offer the following slate of candidates for the MCC Governing Board. The committee has spent a considerable amount of time looking through each of the candidates’ resumes, reading through their answers to questions, conducting one-on-one interviews, and checking their references. We are so pleased at the quality of the candidates. Below, we have included bios for each candidate. Later this month, you will learn more about each candidate and what they will bring to the MCC Governing Board as they present to you through video. The committee would like to encourage each of you to get to know the candidates better and share their information with people in your church. If you have any questions about the process or the steps moving forward, please contact the GBNC at gbnc@mccchurch.net. At the MCC General Conference, we will elect four clergy positions. Two will be for six-year terms, and the remaining two will be for three-year terms. The two highest vote totals will receive the full six-year terms and the remaining two candidates will receive the three-year terms. There are two lay positions for a full six-year term. This year’s Computer Theme is Using Social Media. Our class will be focus on the basic use of these tools. Below are the classes schedule and a brief description of what the classes will cover. Twitter Basics: This class will provide an overview of what Twitter is, how to set up a Twitter account, and how to use Twitter. Using Smart Phones and Tablets Basics: This class will cover the basic such as making a call, sending a text or email and taking a photo, and we’ll work our way up to more advanced stuff like finding and installing apps, navigating using Google Maps, listening to music, and watching video. Home Computer Security Basics: This class will cover basic home security steps you can take to make your home computer safe. To nourish your physical body in addition to your spiritual body. 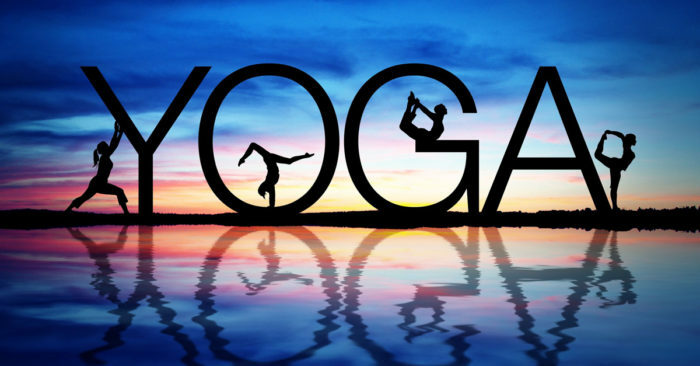 Join us for yoga classes on Mondays at 7pm. The class is donation-based. If you are interested in starting or continuing please contact Rev Cathy at revcathy@mccdc.com or 202-638-7373. Steve Jones and Rev Cathy Alexander will facilitate this 18-week discipleship course. 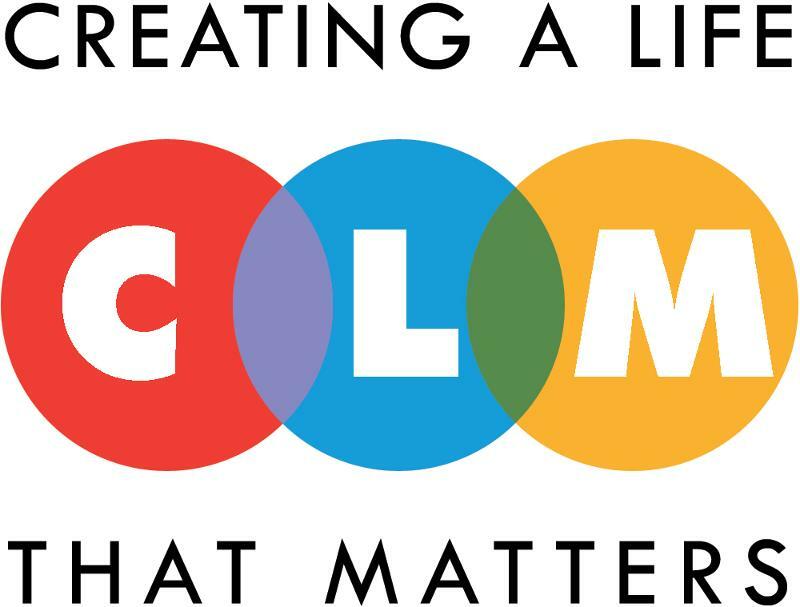 Creating a Life that Matters (CLM) is a three-course curriculum which explores ways to rediscover relationship with the Sacred, with my Self, and with my Passion. These three courses correspond to the spiritual experiences of being changed, gifted and called. Graduates of CLM will have been challenged to broaden their understanding of all that is Sacred; integrate their self-awareness into being authentic, aware leaders; and live their passion intentionally through the life and work of the church. CLM integrates art, scripture, music, film, journaling, and diverse spiritual resources to augment our exploration of the Christian path. If you are interested in becoming a part of this amazing event or receiving more information, please contact Rev Cathy at revcathy@mccdc.com or 202-638-7373. The 45th Anniversary Committee would like to thank everyone for their generous donations and there is room for more. If you have an item to donate for the auction, the deadline is May 15, 2016. Please contact Arie Gray at 240-432-5996 or Anniversary45@mccdc.com for more details. The Young Adults Ministry (YAMs) of MCCDC will be hosting a Potluck/Ministry meeting on Sunday, May 22 at 12:30pm in the Lower Level Conference room. We will be discussing upcoming plans for the remainder of the year. Please RSVP to John Merriwether (JMrwthr@aol.com) or Chocolatte’ Hatch-Miller (chocolatte.miller@outlook.com) to let us know if you are planning to attend and what you are planning to bring.